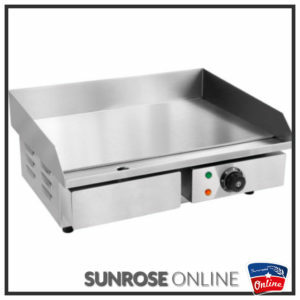 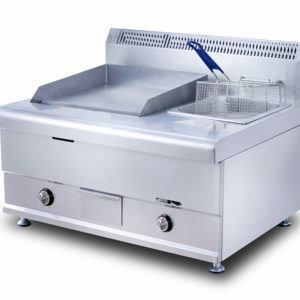 2) Short refrigeration time ,energy saving. 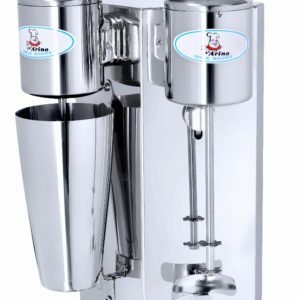 3) Special design of the Mixing cylinder ,it is easy to clean the ice cream machine. 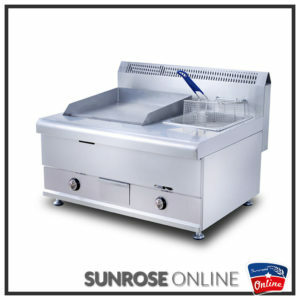 5) The ice cream machine allocates expansion functions to improve the capacity.